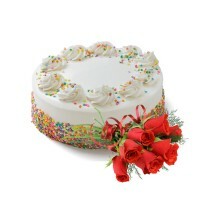 Special Vanila Cake 1.5Kg Photo with Fresh Flowe.. Delivery Only to Ernakulam, Kottayam, Idukki ( Selected regions ), Pathanamthitta, Alappuzha Disticts and near by places.. 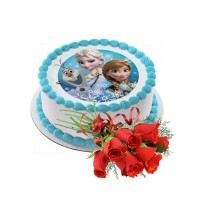 Delivery Only to Ernakulam, Kottayam, Idukki, Pathanamthitta, Alappuzha Disticts and near by places..